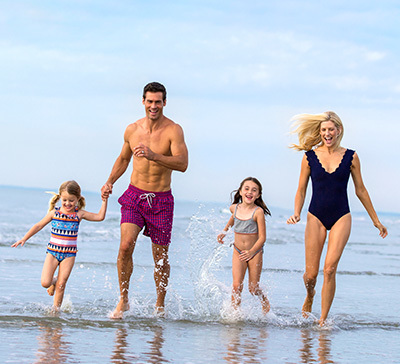 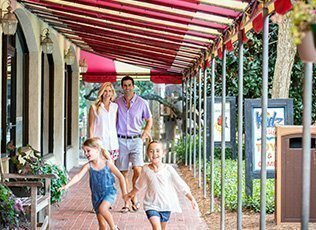 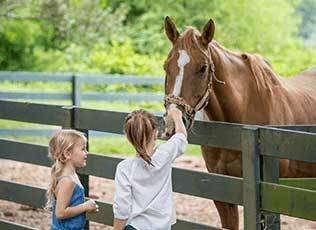 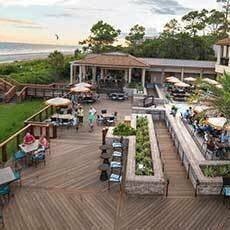 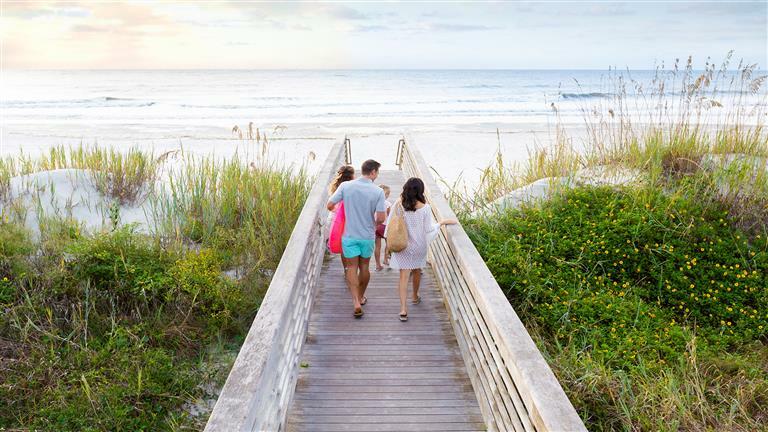 Enjoy 15% off at one of Travel + Leisure's "World's Best Family Beach Hotels"
Play NGCOA's "National Course of the Year"
Refresh the spirit, encourage the unscripted and return to the classic family vacation as a guest of The Sea Pines Resort. 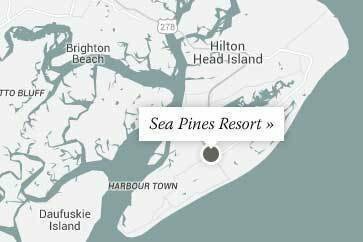 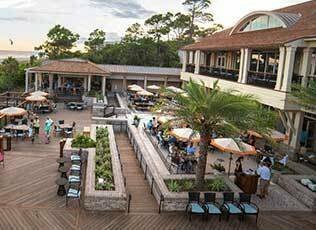 Spanning the southern third of Hilton Head Island, and located along 5,000 oceanfront acres, The Sea Pines Resort has been a quiet retreat for more than 50 years. 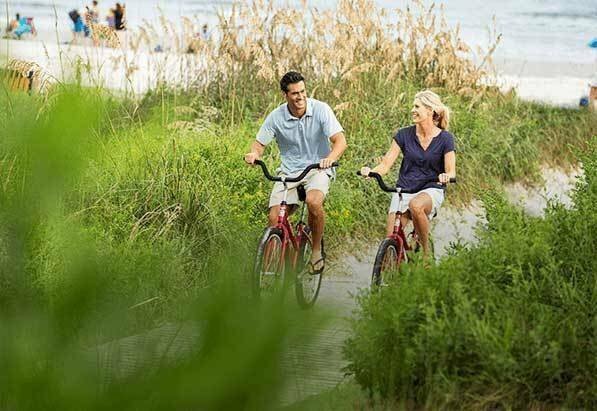 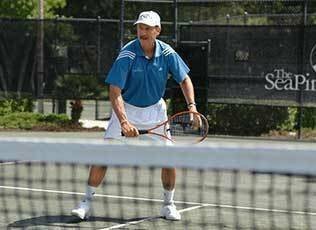 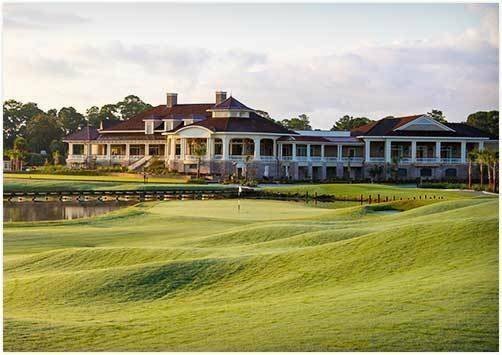 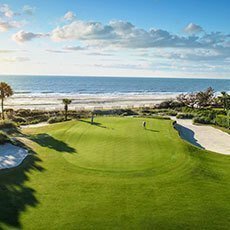 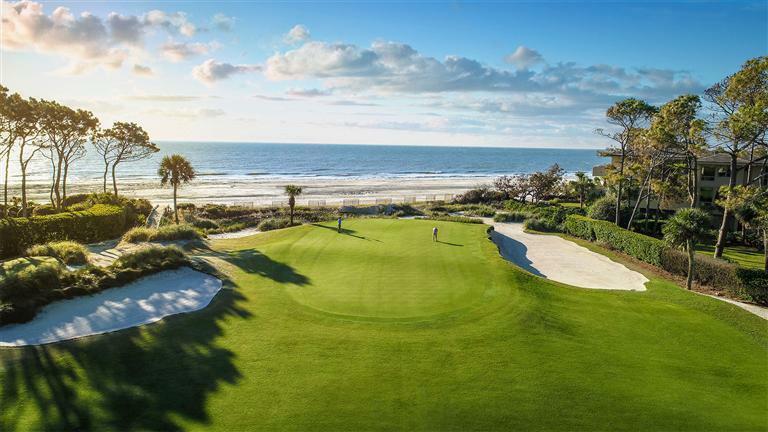 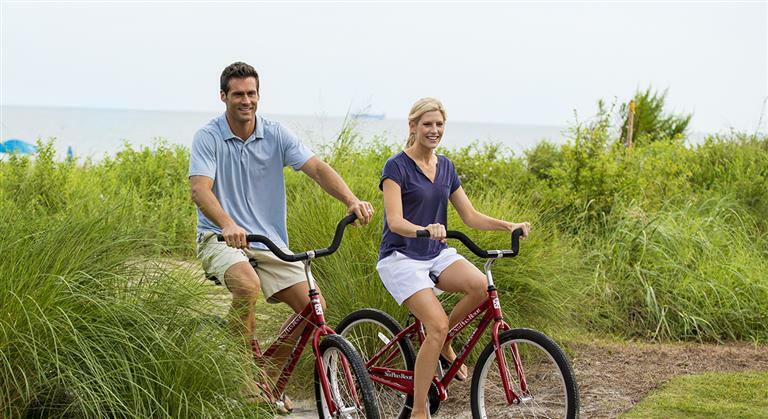 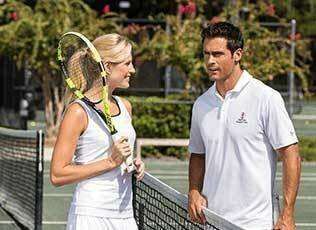 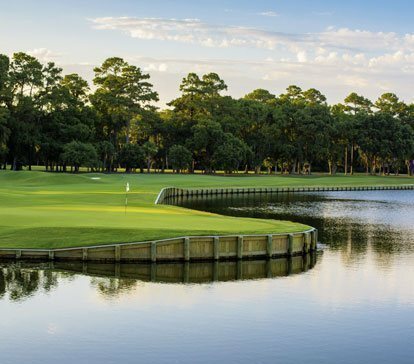 The Sea Pines Resort offers an array of family and individual activities including natural beaches, championship golf, tennis, biking trails and so much more. 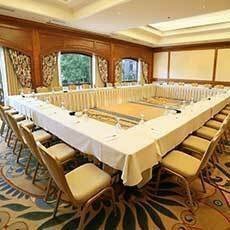 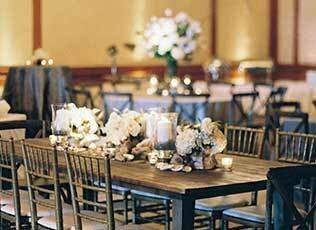 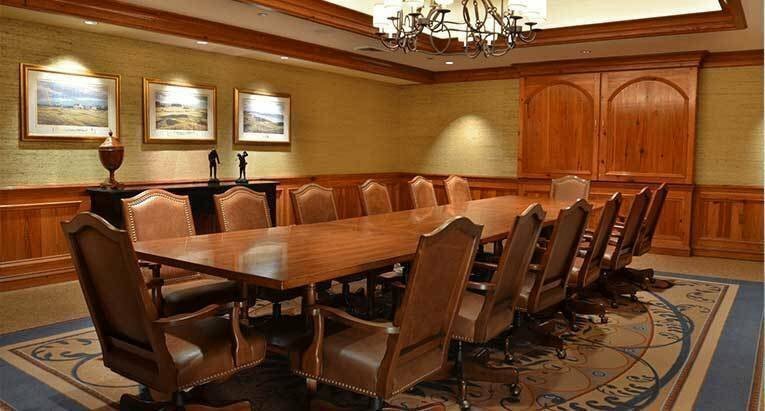 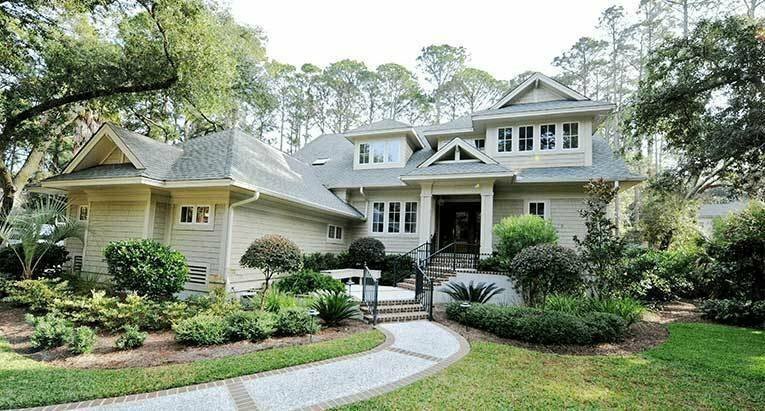 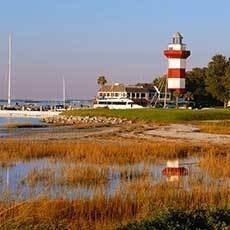 All are within a short distance of a variety of accommodations and Hilton Head Island's no. 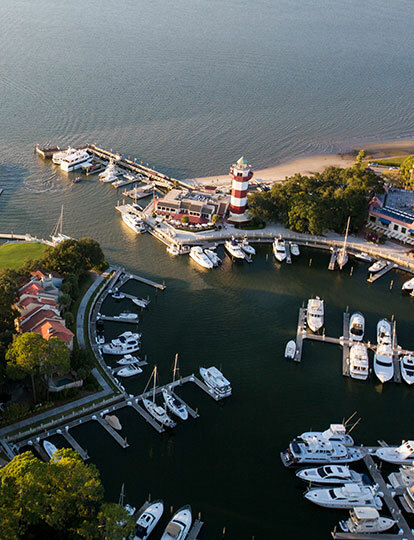 1 hotel, The Inn & Club at Harbour Town. 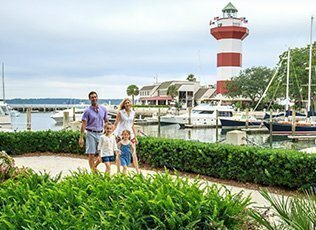 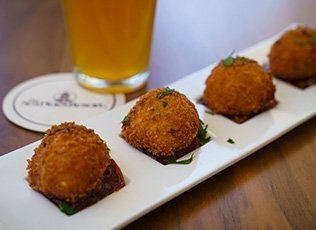 Harbour Town Summer Special Enjoy up to 20 percent off villas in Harbour Town, $50 resort credit and more when you stay for four to six nights! 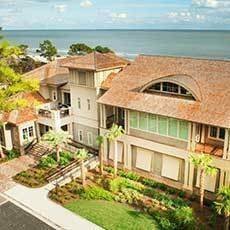 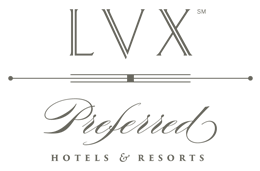 Escape Vacation PackageReceive up to 15 percent off select homes and villas PLUS a $100 resort credit! 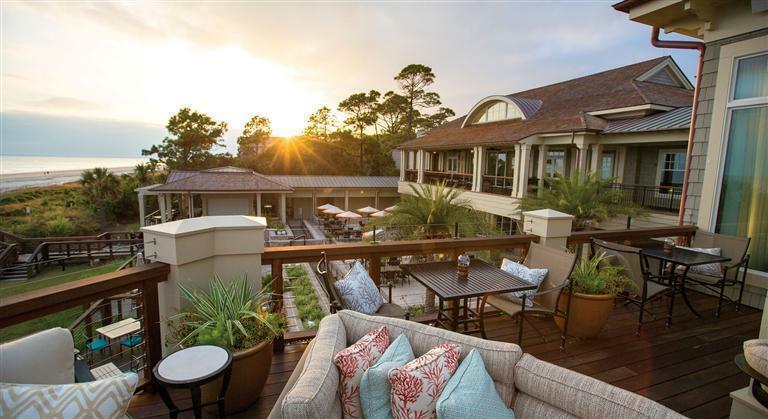 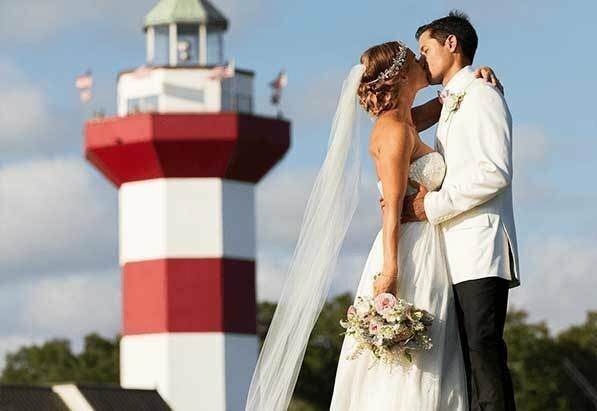 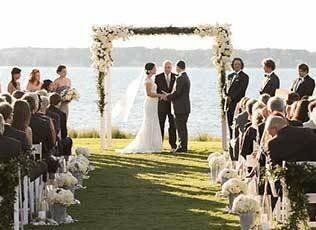 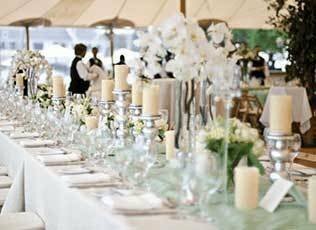 The Inn & Club SpecialsEnjoy an unforgettable experience when you stay two, three for four nights at The Inn & Club at Harbour Town. 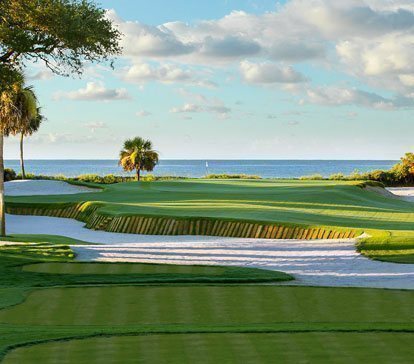 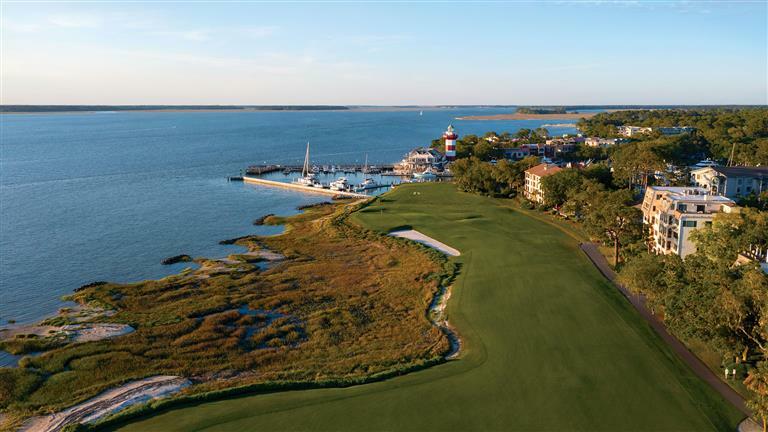 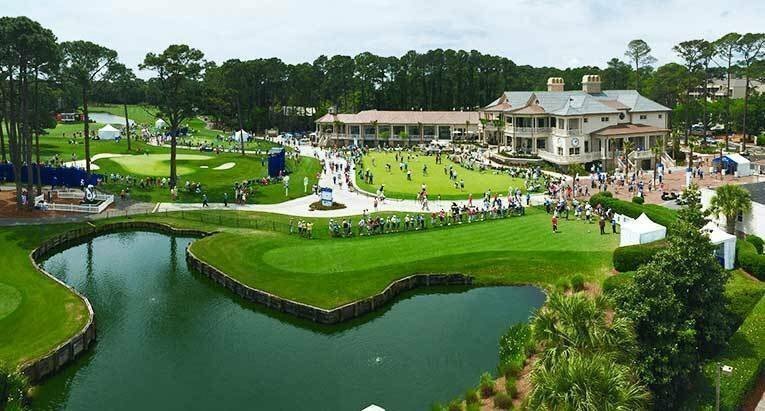 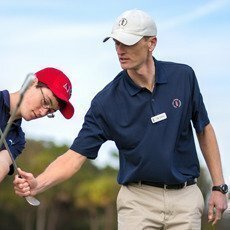 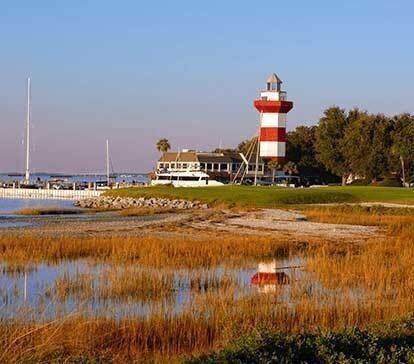 Lighthouse InvitationalCompete where the pros play on Harbour Town Golf Links, September 12-15, 2019. 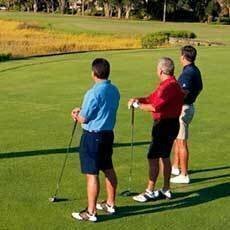 Villa Golf PackageRates start from $218 per night. 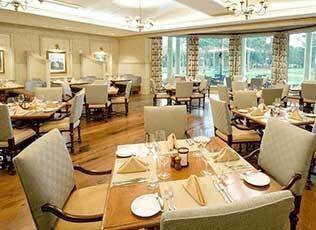 Inn Golf PackagesRates start at $297 per night.